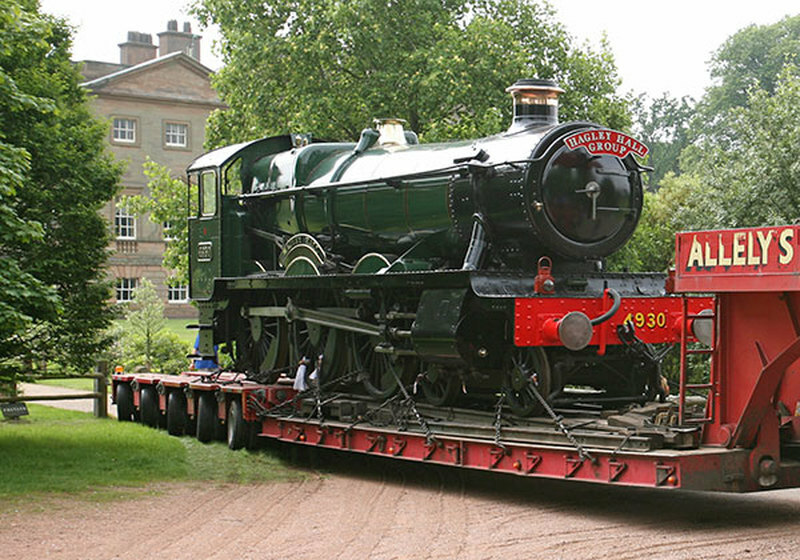 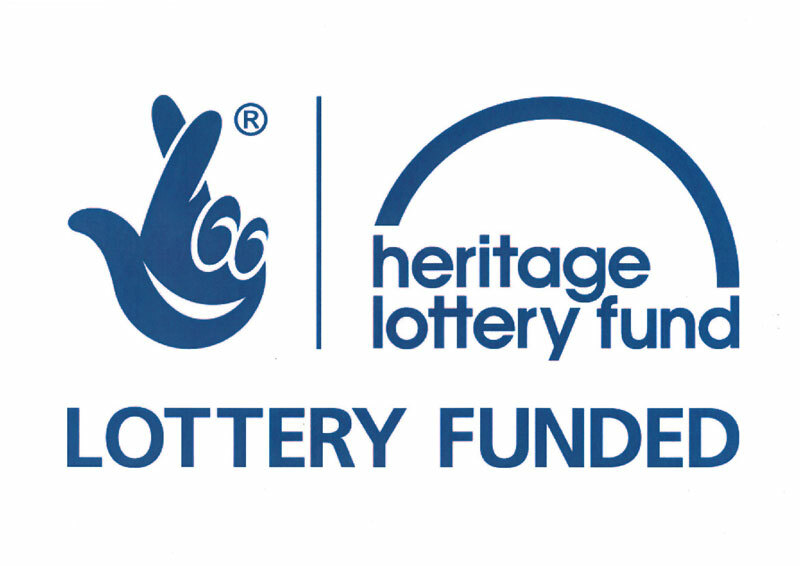 Many thanks to the Heritage Lottery Fund for part-funding the project to complete GWR 4930 'Hagley Hall's restoration. 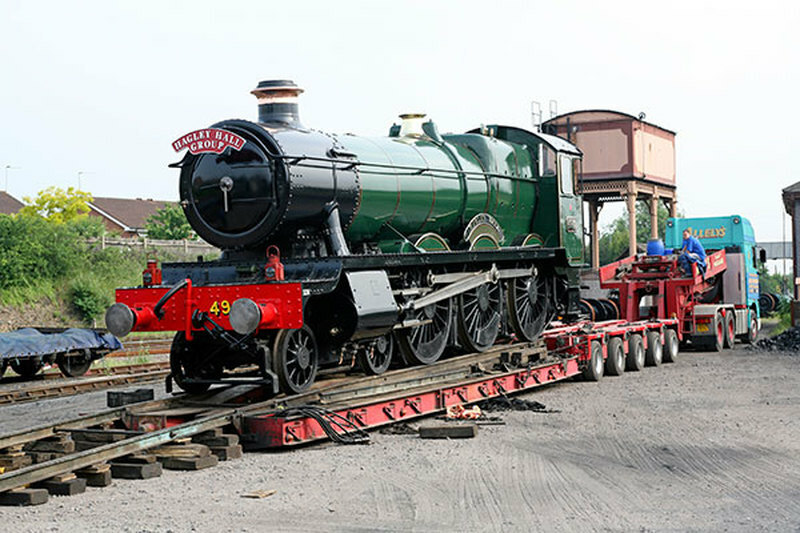 This month marked the 10th Anniversary of the return to the Severn Valley Railway of 4930 “Hagley Hall”, following its eight-year display at Swindon Outlet Centre. 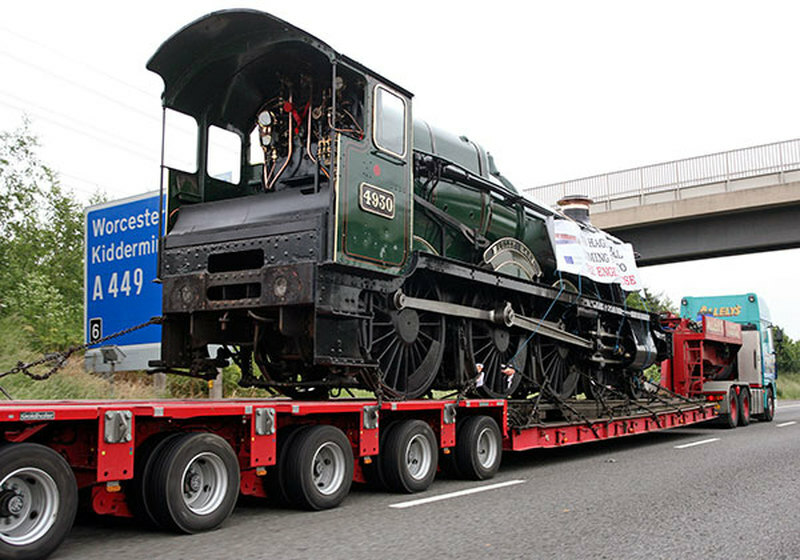 In an intricate operation on 7th June 2007, 4930 was winched out of its home inside the former GWR Swindon Works, and placed on a low-loader for the road trip back to Kidderminster. 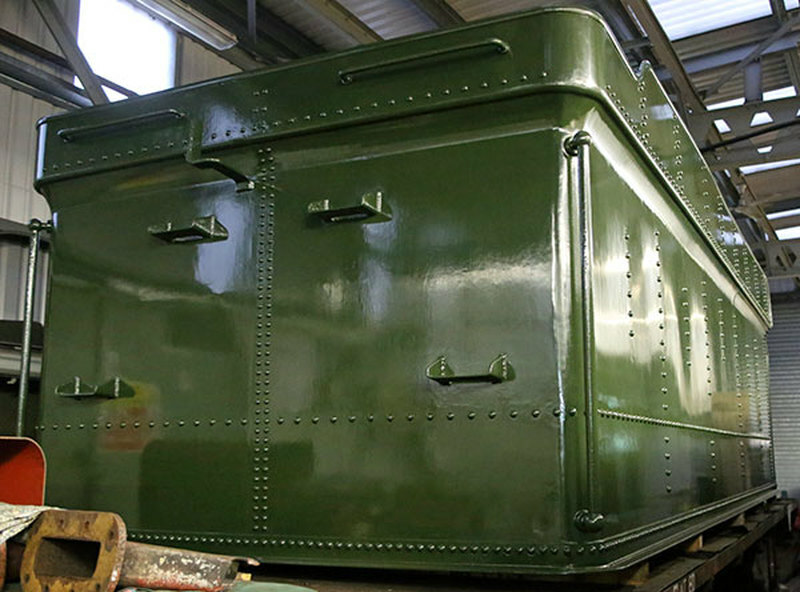 Meanwhile, Bridgnorth Works’ painters have been hard at work transforming the new tender tank from red ochre to a more pleasant green undercoat.